Choose one of our Hospitality Management program options. Includes a co-op placement term for situational learning opportunities. 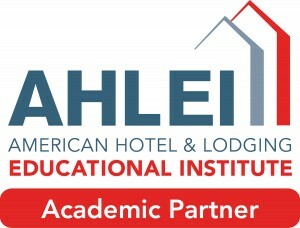 Prepares students for the hospitality and hotel industries. Focuses on key hospitality business management courses. Brighton’s Hospitality Management program prepares students for careers in Hospitality Management, including hotel management, restaurant management, conference management, catering, mature living communities, cruise lines, travel and tourism, and more. 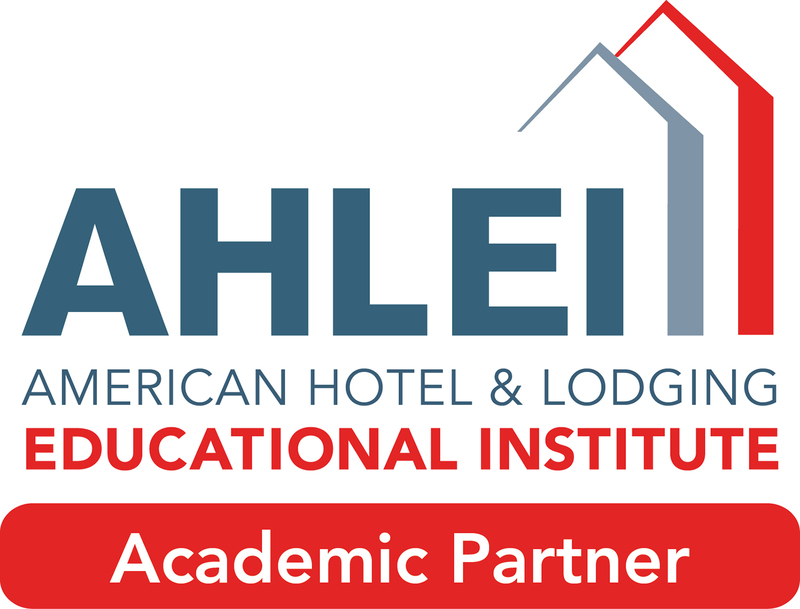 Program graduates receive a globally-recognized certification issued by the American Hotel and Lodging Association (AH&LA), demonstrating their acquisition of the knowledge and skills associated with success in the hospitality industry. Vancouver is a travel destination with mild temperatures, beautiful scenery, and cultural diversity. British Columbia welcomes travelers from around the world year round, and Vancouver has the goal of becoming the greenest city in the world by 2020. Overnight visits are estimated to expand by 3.7% this year (Conference Board of Canada, ‘Travel Markets Outlook’, 2017). Tourism is Vancouver’s second largest industry after forestry. This one-day food handling, sanitation and work safety course is designed for front line food service workers such as cooks, servers, bussers, dishwashers, and deli workers. The course covers important food safety and worker safety information including foodborne illness, receiving and storing food, preparing food, serving food, cleaning and sanitizing. This course is regularly arranged by Brighton College for the Healthcare program. Please contact Brighton College Student Services at 604-227-3883 for registration. This self-study course educates food industry employees about their legal responsibilities when serving alcohol. This one day course provides training on provision of initial care to a life-threatening (or limb-threatening) medical emergency, either an illness or an injury.